How to be productive at the Laundromat. 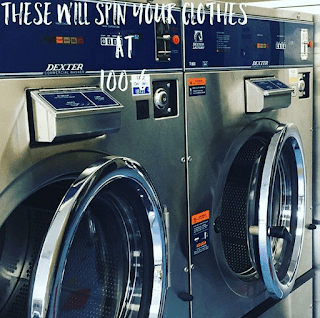 Disclaimer: This post is sponsored by The Clothes Spin. All opinions are my own. My best friend and I first met in high school. It's been over 14 years since we met and we have been through so much together. We used to party and stay out all night with friends, then I had a baby and we stayed in and watched Charmed together eating snacks and taking care of the baby. Now she has a baby of her own and recently we reached a new level of adulting. We went to the Laundromat together. She and I both have big heavy comforters that could not be washed at home. We both needed to go for a long time and were dreading the chore. We met up on a freezing cold winter day and honestly, it wasn't bad at all! I was able to spend time with my bestie while completing a long overdue task. Recently, I had to go to the Laundromat and this time since my bestie wasn't able to go with me. Going alone would be boring if I didn't already have a million and one ways to keep busy while I was there. 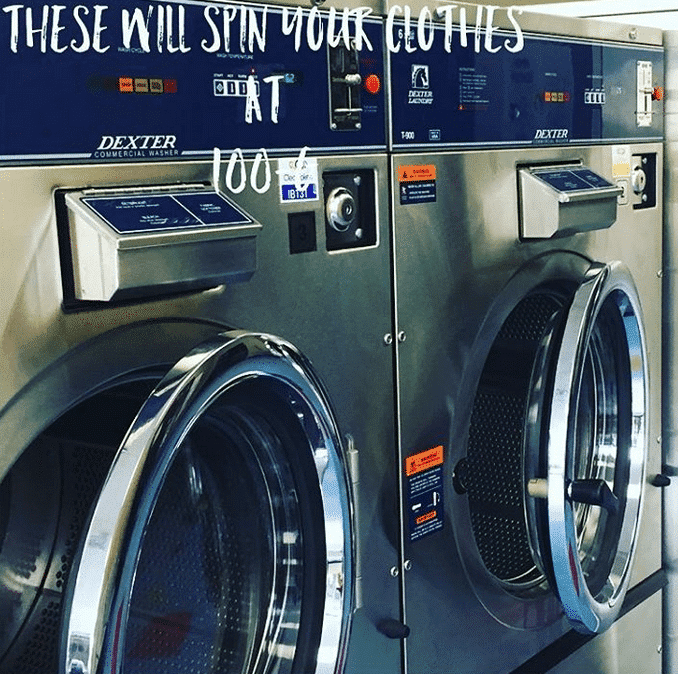 I have found ways to maximize productivity at the Laundromat and I want to share those with you today! 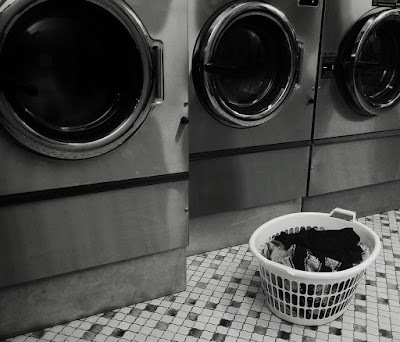 Before we get to the productivity tips, I have to give you a couple of tips on choosing the right Laundromat. You want to make sure the place that you choose is clean and safe. If you are in Virginia like me, you have to check out The Clothes Spin in Lynchburg. 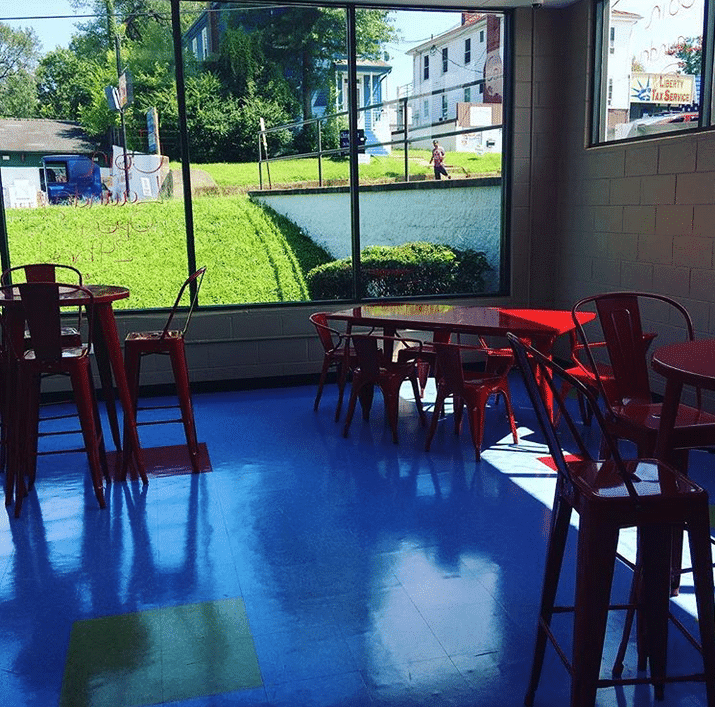 The Clothes Spin is a new, 24 hour Laundromat that is squeaky clean and perfect for your next Laundromat trip. It has four different sizes of washing machines and large capacity dryers that are perfect for any of your washing needs. If safety is a concern for you (I know it was for me), The Clothes Spin has 24 hours surveillance and is very safe. *Don't forget to bring your own laundry detergent, fabric softener, dryer sheets, laundry baskets, and Lysol wipes to clean our the machines and counter surfaces. Trust me, the last thing you want is to arrive at the Laundromat and not have everything you need for the job. Create your meal plan for the week. Meal planning has saved me so much time, effort, and money. I used to have to go to the grocery store multiple times per week because I forgot things that I was supposed to get the first time. I honestly don't even know how I survived without meal planning. Write down all the meals and snacks you will eat for the next week. Then make a grocery shopping list accordingly. For some people this is a given but I only recently started meal planning and I need everyone to understand how amazing it is! Need some meal ideas? Pinterest is my favorite place to get lost when I'm at the Laundromat. Read a book you've been putting off. With social media sites like Pinterest, YouTube and Facebook, I use my phone way too much and I rarely ever read books anymore. Even the magazines I used to obsess over I don't subscribe to anymore. But if there's one thing I know it is that you can learn so much from books and they are necessary to expand your knowledge. I have been really interested in investing lately so reading personal finance and investing books have really opened my mind to a lot of new things. Send an email to someone you love. This might sound cheesy, but I lobe when my best friends send me pictures and videos of their children, travels, and other such things. When it comes to keeping in touch with my loved ones, social media is our main method of communication. But for the grandparents, and my friends that live far away, I love sending emails with tons of pictures, funny memes to make them laugh, quotes to motivate them and anything else I find relevant. It is so important to keep in touch with your loved ones so going out of your way to send them a fun email is a great way to do it. 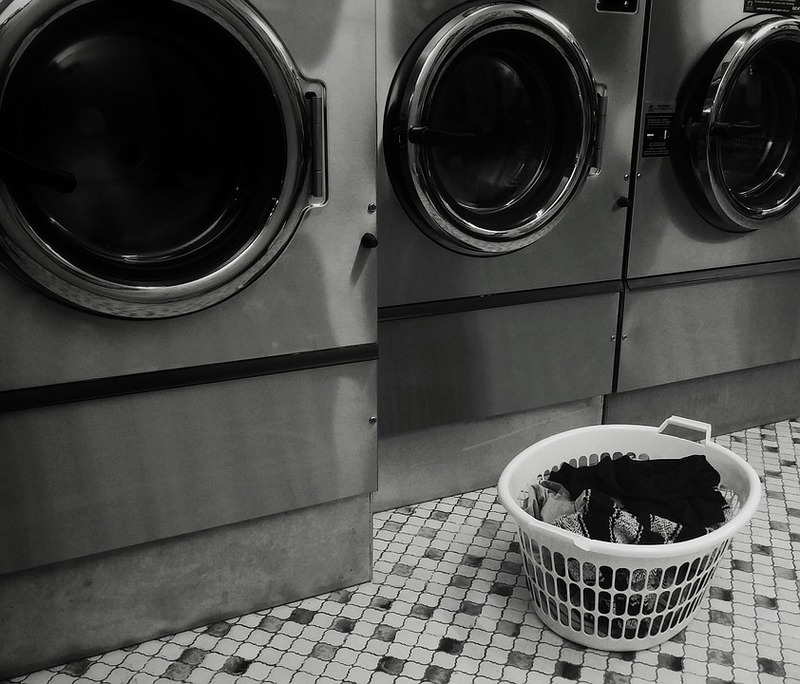 I hope these tips make your next trip to the Laundromat more enjoyable. If you have any tips that I am missing, please leave them in the comments below!